Our picks for the top Fall movies for kids coming to a theater near you! The beloved Athens Kiddie Carnival is damaged. Here’s what you can do. 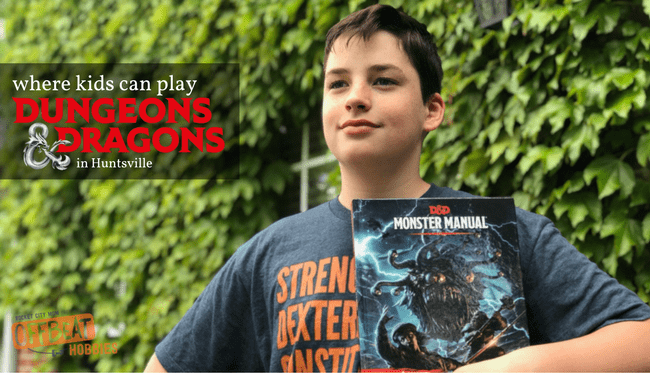 If your kids are fans of Stranger Things or love RPGs, you might be surprised what they can learn by playing Dungeons & Dragons. As a Dad, and through the benefit of hindsight, I can see how Star Wars has helped shape the person I am today. You could even say it taught me quite a bit about parenting along the way. Suppers with Santa is hosted by the Earlyworks Society and an ideal way to work in your family’s visit with the jolly old elf, minus the long mall lines! Take Your Kids to Rocket City NerdCon! The 4th annual Rocket City NerdCon is going on November 4th & 5th and there is LOTS going on for kids. Find out more details about NerdCon here and how to win tickets! 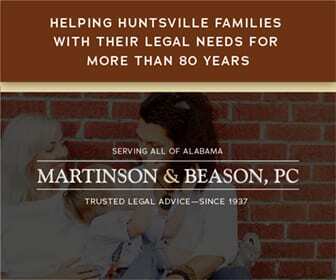 School is in full swing across the Tennessee Valley, and with Fall Break coming up and many weekends ahead, consider taking your kids to the movies!